I’ve had this recipe on my list to make for quite some time…like too long honestly and I’m not really sure why I waited. I have to say that I was overly impressed with myself after making this and couldn’t wait to share it. 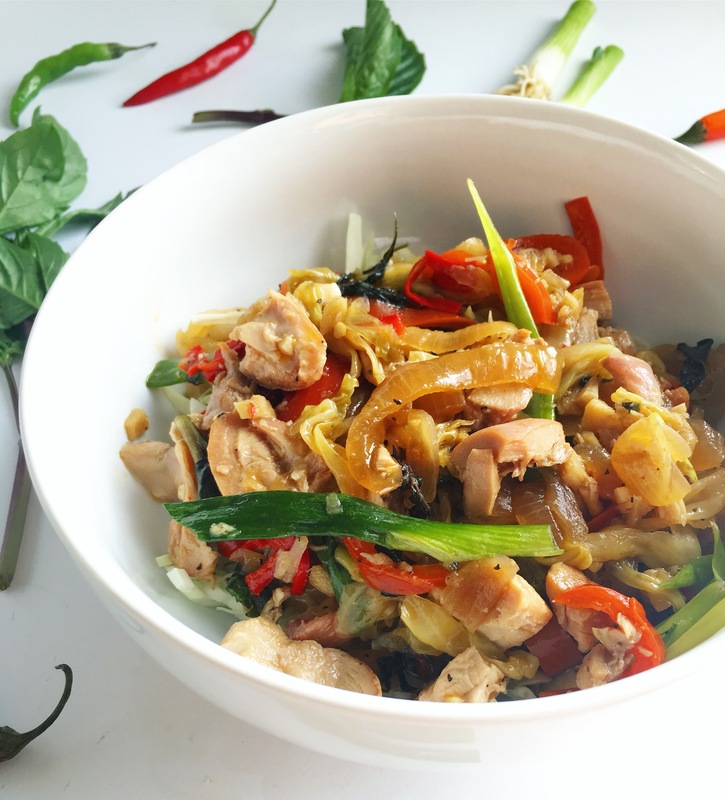 Everything about this dish for Paleo Drunken Noodles was so satiating and warming to me, which is perfect as the fall weather has started to creep in here in Colorado. 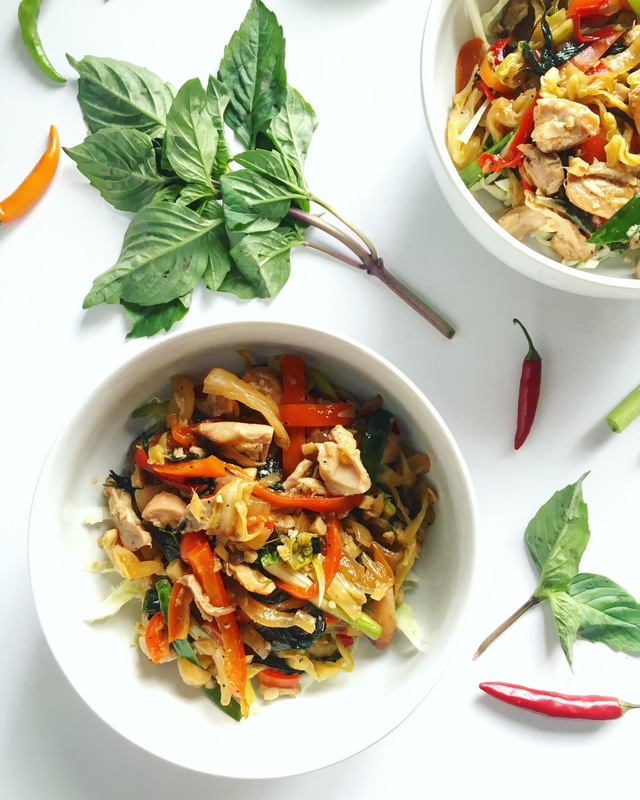 This dish for Paleo Drunken Noodles is just loaded with veggies, but more importantly for the palette, it is loaded with incredible depth of flavor. I used thai basil in the recipe, but if you are unable to find it, you can use regular basil. However, the thai basil definitely gives it the authentic flavor that your want. I was able to find thai basil at the farmers market as well as the asian market! One of the things that I love about this recipe is that you are able to find substitutes for fish sauce and soy sauce that are typically loaded with GMO’s, preservatives, and just crap by using the brands that I recommended below. 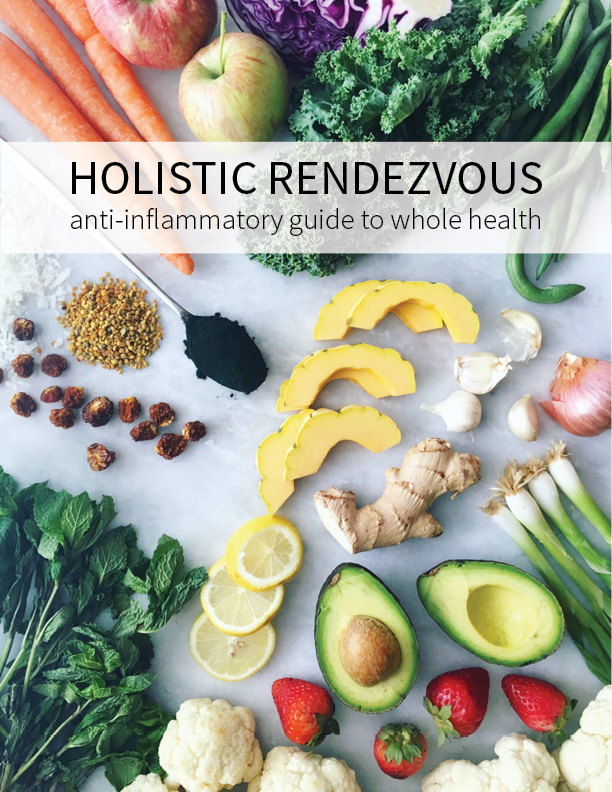 Plus, you are seriously getting so many vegetables in without realizing it, so EAT UP! Chop all vegetables to prep for cooking. Mix nama shoyu soy sauce, avocado oil, sesame oil, red boat fish sauce, maple syrup, and pinch of black pepper together. In a pot, put half of sauce mixture until hot and add garlic, ginger, thai chile, and shallots. Allow this to cook for a few minutes and then add in the red pepper, cabbage, and onion. Cover pot and allow this to cook down for 10-15 minutes. Once all of the flavors have melded and the 'noodles' (onion and cabbage) have softened, turn the heat off and stir in the thai basil and green onion. Now enjoy the most delicious drunken noodle dish you have ever had! I served this over fresh chopped cabbage and it allowed more ‘noodles’ to form in the bottom, but you could also cook in more cabbage to thicken it up. Let me know what you think of this recipe…I know you will be just as obsessed with it as I am!